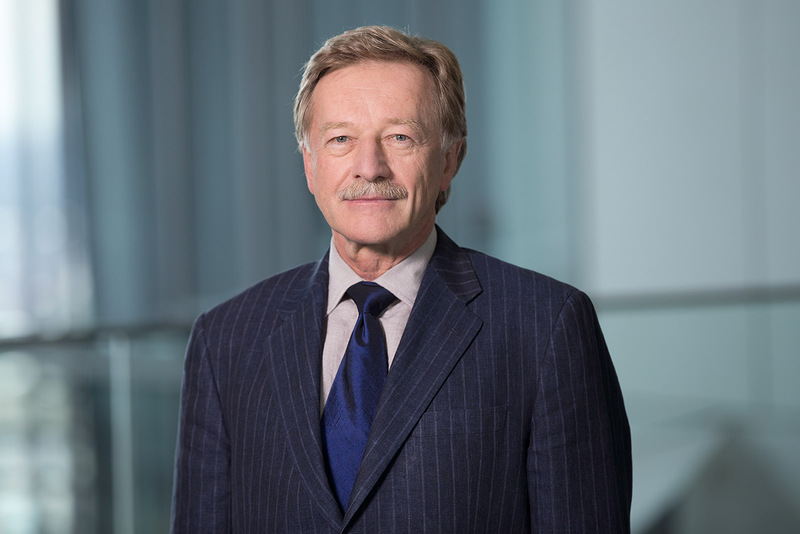 Yves Mersch is a member of the Executive Board of the European Central Bank (ECB). His eight-year term started in December 2012. He was Governor of the Banque centrale du Luxembourg from 1998 to 2012 and has been a member of the Governing Council of the ECB since its creation in 1998. After obtaining post-graduate degrees in international public law and political science, Mersch started his career at the Luxembourg Ministry of Finance in 1975, and has held several positions in the public sector in Luxembourg and abroad, among others at the IMF and the UN.